Beer #2619 is an imperial porter brewed by Omnipollo in Stockholm, Sweden. 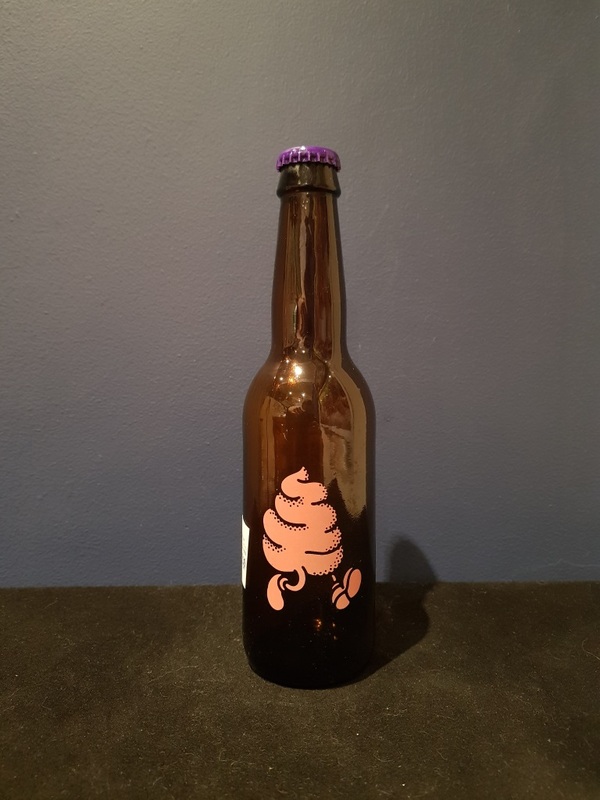 An Omnipollo dessert beer for the third night running, and another delicious beer it is too. Sweet and creamy with chocolate, caramel, vanilla and a pleasant nuttiness. The 10% ABV isn’t an issue at all thankfully. The bottle size is 330ML with an alcohol content of 10.00% (containing approximately 2.60 AU / 3.30 UK standard drinks), and it costs $14.33.